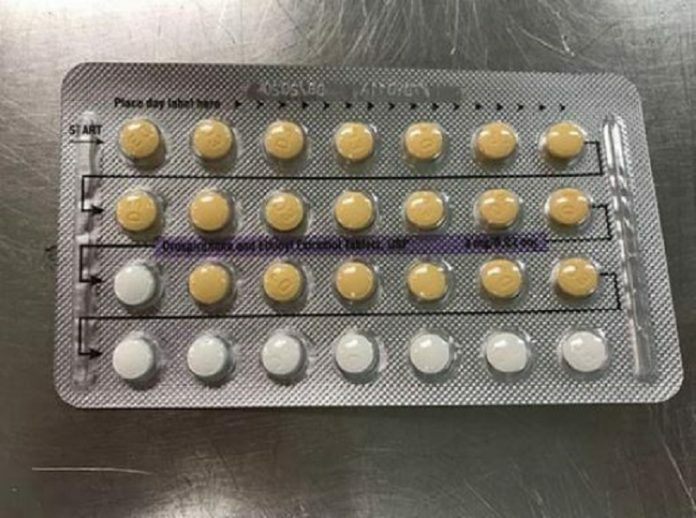 NATIONWIDE, (WOWO) – Weston, Florida, Apotex Corp. is voluntarily recalling four lots of birth control tablets due to defective packaging. The four recalled lots of Drospirenone and Ethinyl Estradiol Tablets, USP may possibly contain defective blisters with incorrect tablet arrangements and/or an empty blister pocket. The products were distributed to pharmacies nationwide. Due to the error, the birth control may be ineffective if taken incorrectly. The recall includes lot numbers 7DY008A, 7DY009A, 7DY010A and 7DY011A. All products will have the NDC number 60505-4183-3 on the outer carton and an expiration date of 8/2020. If your birth control matches this description, contact your pharmacy immediately. Customers who purchased the recalled product directly from Apotex can call GENCO at 1-877-706-5575 or by email at USCustomerService@Apotex.com.